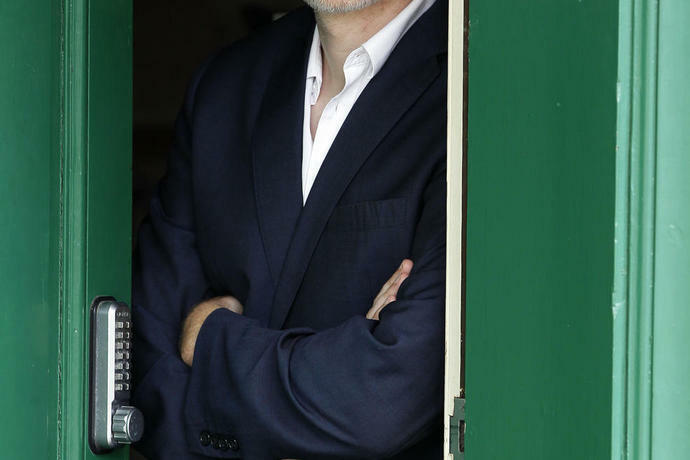 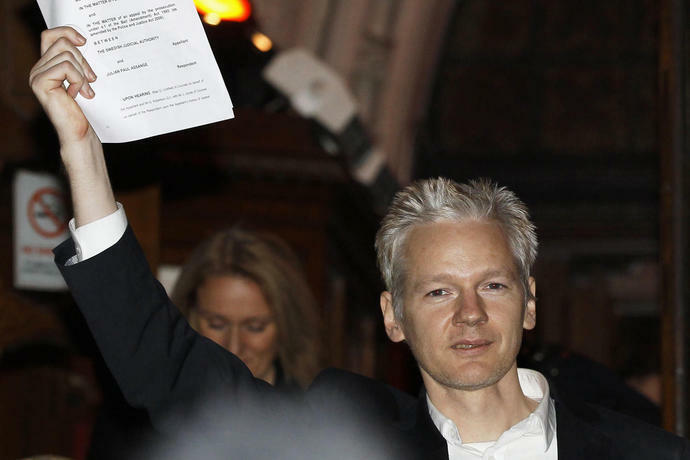 FILE - In this Wednesday, June 15, 2011 file photo, WikiLeaks founder Julian Assange is seen at the house where he is required to stay in, near Bungay, England. 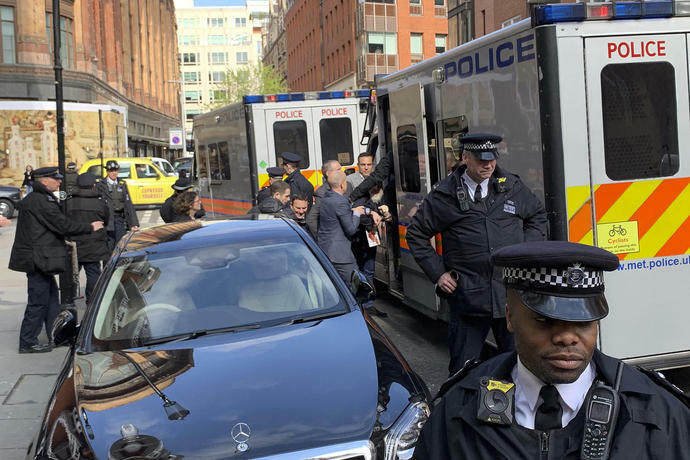 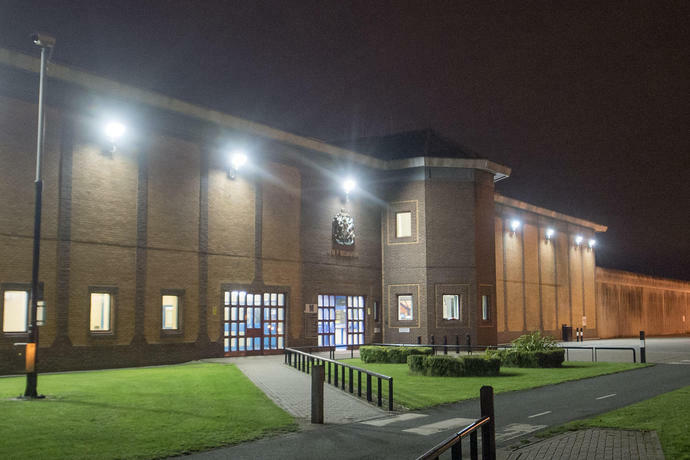 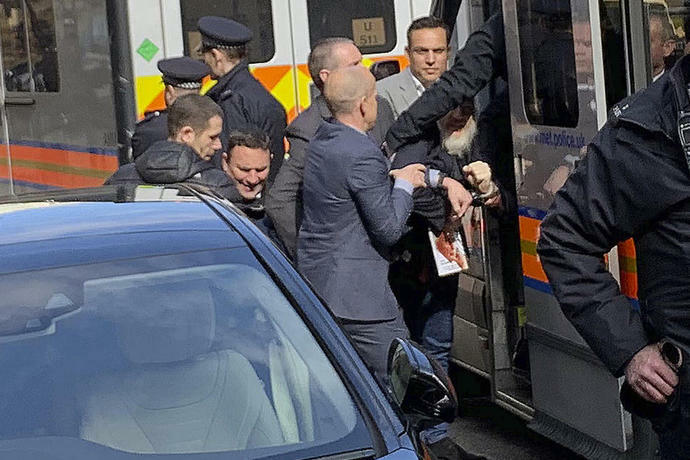 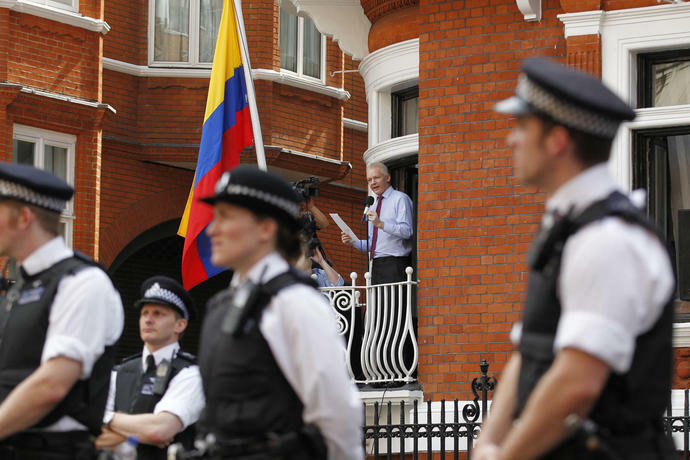 LONDON (AP) - A lawyer representing WikiLeaks founder Julian Assange alleged Sunday that Ecuador's government has spread lies about his behavior inside its embassy in London, where Assange sought asylum in 2012. 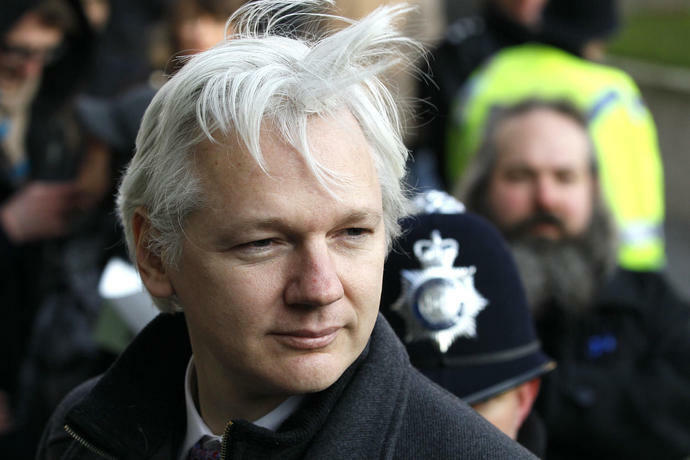 WASHINGTON (AP) - Ecuador's president on Tuesday accused Julian Assange of hosting numerous hackers at the Ecuadorian Embassy in London to give them directions on how to propagate information on topics important to the WikiLeaks founder and his financiers. 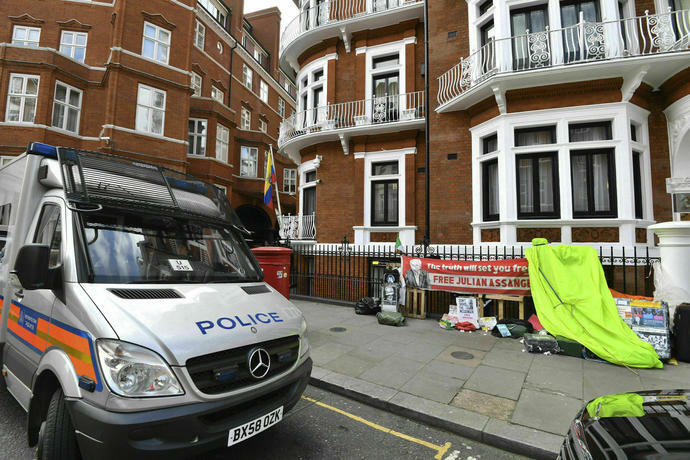 QUITO, Ecuador (AP) - The parents of a Swedish programmer suspected of plotting to blackmail Ecuadorian President Lenin Moreno over his abandonment of WikiLeaks founder Julian Assange made an anxious plea Tuesday for authorities to release their son.